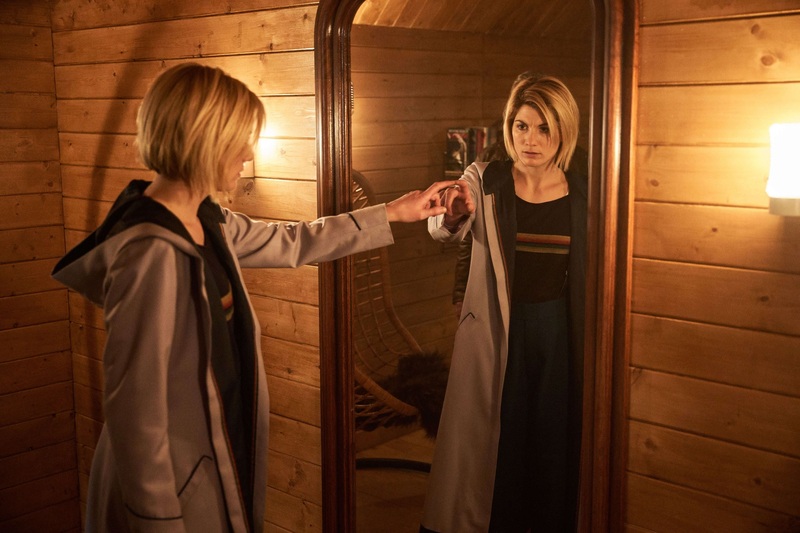 Though it’s yet to be confirmed, it appears that Doctor Who Series 12 will boast at least two new writers, alongside the returning Chris Chibnall (showrunner) and Series 11’s Ed Hime. This seems to have been a preemptive error by agents, Curtis Brown; indeed, we’re waiting with bated breath for the BBC to ask us to take this article down too. Then again, as the behind-the-scenes workings have been kept under wraps until the last minute so far under Chibnall’s reign, we have to rely on what little we can glean from other, unofficial sources. Curtis Brown, though, is as close to official as we can get without a proclamation from the BBC. Victoria Asare-Archer won the BBC Writers’ Room “Ideastap Inspires” competition with a short film submission, Picture Perfect, and went on to work on the CBBC shows, Wolfblood and Hetty Feather. Her most recent series is the upcoming Turn Up Charlie, starring Idris Elba (Luther). Meanwhile, Prasanna Puwanarajah has already been part of the Doctor Who universe, having appeared in The Sarah Jane Adventures: The Mark of the Berserker as a car salesman. He’s also acted in Doctor Foster, Silk, and Patrick Melrose. Puwanarajah has also worked as a director, and co-wrote the TV pilot of Sleeper with Jed Mercurio (Line of Duty). 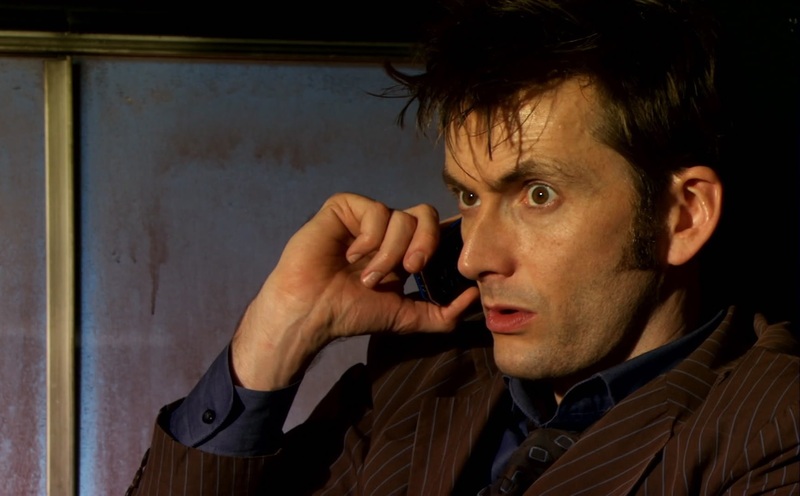 They join showrunner, Chris Chibnall (42; Arachnids in the UK) and Ed Hime (It Takes You Away). 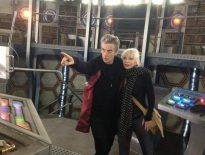 Doctor Who Series 12 is filming now, and is expected to air in early 2020.